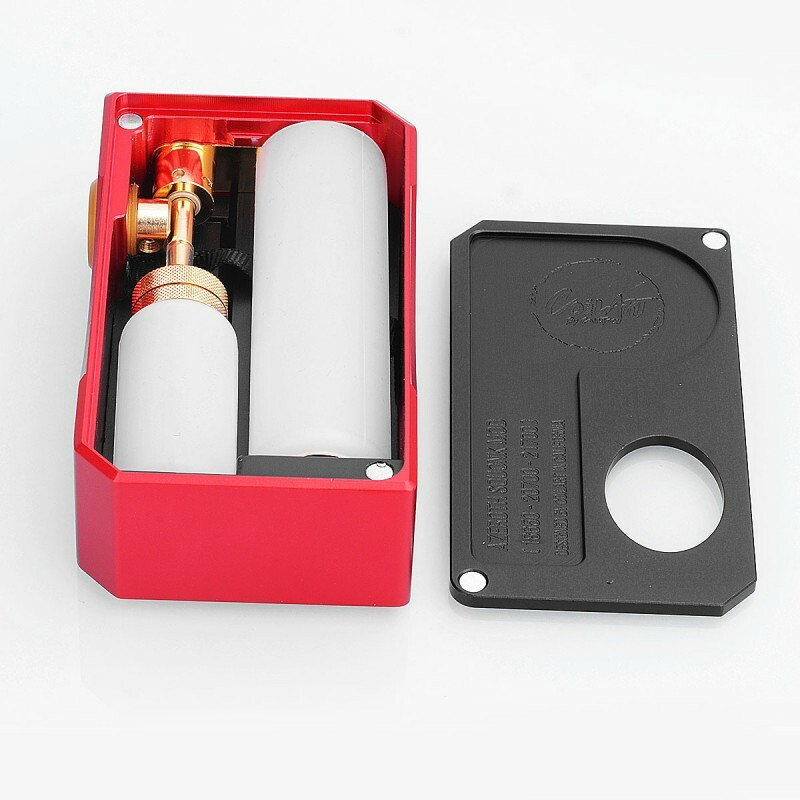 The Authentic CoilART Azeroth Squonk Mod comes with attracting appearance: aluminium anodizing body with Ultem fire button and carbon fiber plate. 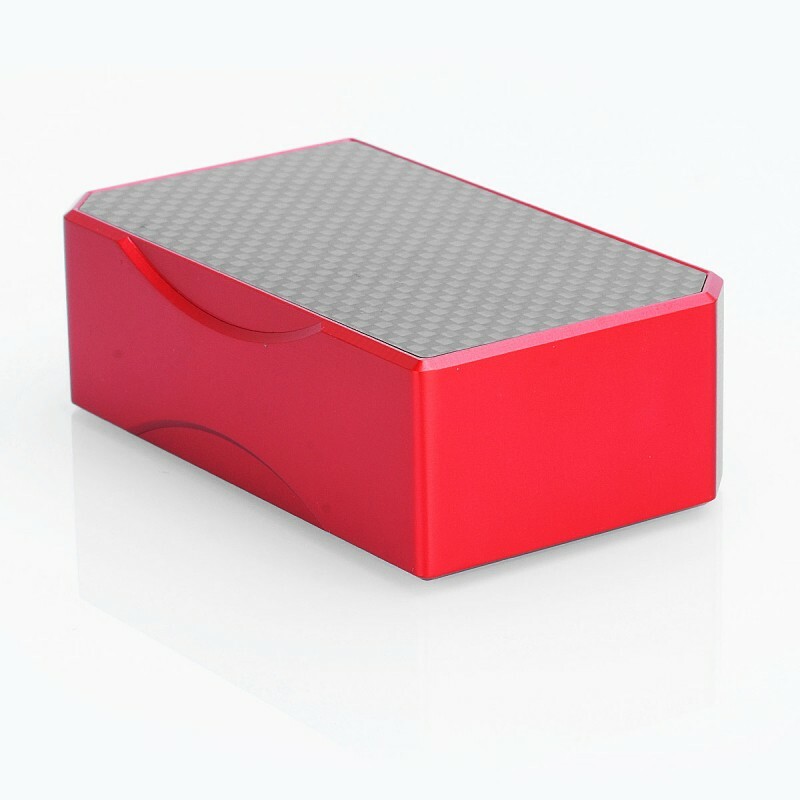 It is a nice squonk mod with 7ml food grade silicone bottle. The Azeroth Squonk Mod is compatible with 18650, 20700 and 21700 battery (not included). 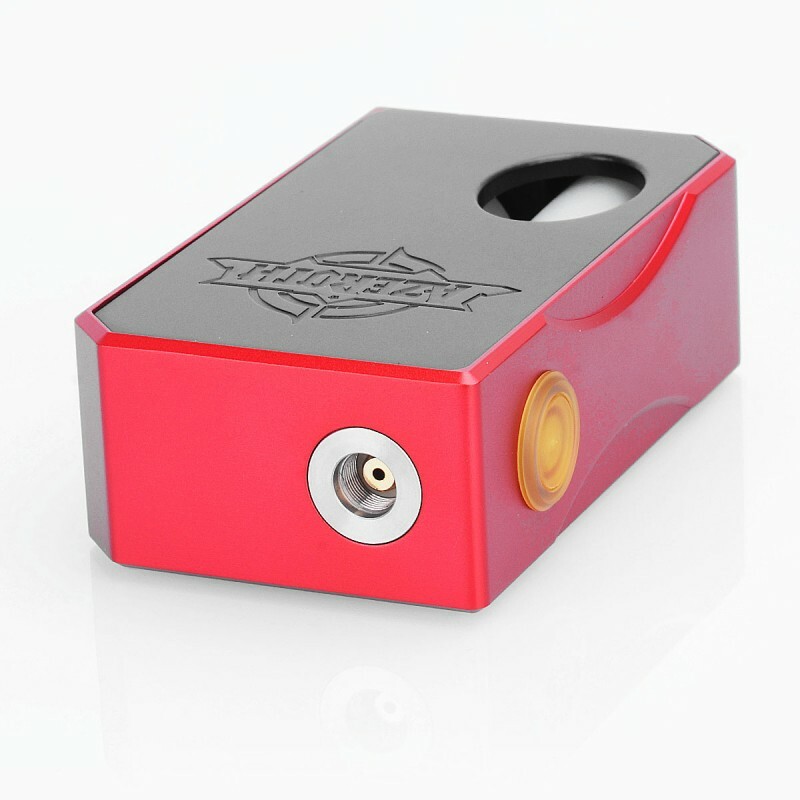 I like its a great squonk mod! Although I bought my Azeroth from my local vape shop I felt compelled to leave a review as I do purchase quite a bit of gear from the great folks here at 3FVape! 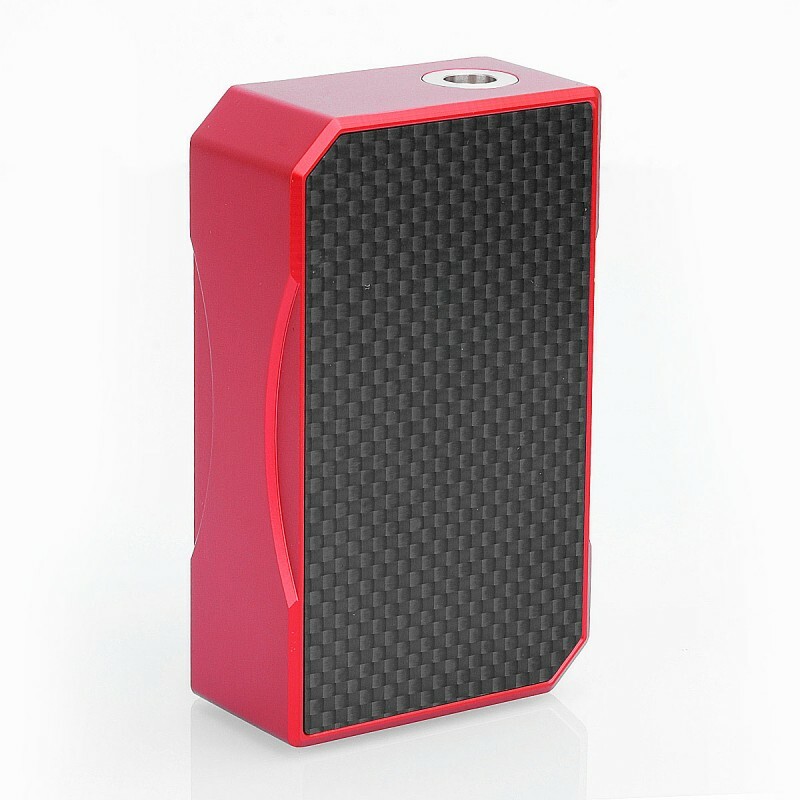 First off this is made from aluminum, second of all this mod utilizes either a 20700 battery or with the included adapter the 18650 battery. Now then, I have 5 18650 squonk mods and 2 20700/18650 squonk mods. 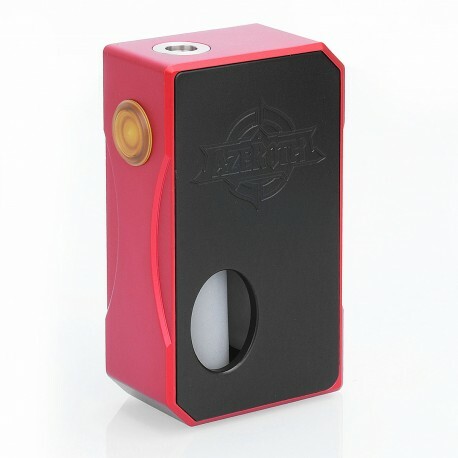 Besides the Azeroth I have the Pulse BF from Vandy Vape, I prefer the 20700 battery mods this battery gives you the extra power longevity that one needs in a squonk mod. That said whichever battery you use in the Azeroth know this....you WILL get a great hit from either battery I just prefer the 20700, not that my 18650 squonk mods don't do well with the 18650 battery they do very well indeed. Just seems to me that the Azeroth and the 20700 battery were made for each other. I have an RDA for each of my 7 squonk mods from a Goon, to a very, very good clone of the Entheon and the Hadaly to y Druga and a Pulse 22 & 24 mm RDA's. Any RDA I put on the Azeroth works superbly, some seem to do have better air flow others have better flavor. Let me state now that every RDA I own even my non squonk RDA's I bought for flavor I am a flavor junkie to the nth degree, I am all about flavor. So ALL my squonk RDA's do extremely well in the flavor department, some more so than others same with the air flow, I can cloud up my modest size living room without even trying using any of my RDA's on the Azeroth there's no problem there. Just some RDA works better for different situations. 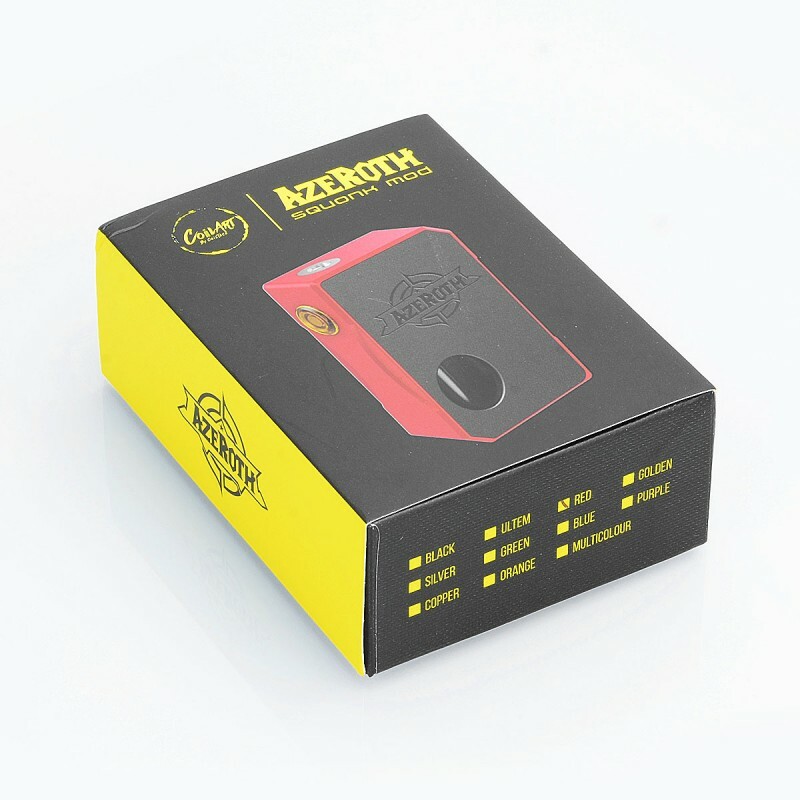 I heartily recommend the Azeroth it is superbly built the 20700 battery does an outstanding job of powering the mod as does using the adapter and an 18650 battery. If I lost my Azeroth or it somehow was damaged to the point that I couldn't use it any longer....YES....I would damn sure in a heartbeat go and get another one to replace it I like it that much. That will do it for me folks enjoy your week, thank y'all for taking the time to read my review. Be well, stay safe, God bless, and....VAPE ON!